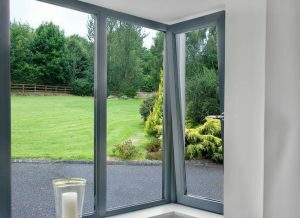 Contemporary styling includes slimmer window frames which are sleek in appearance and maximise the area of glass in your windows, meaning more light and a clearer view. 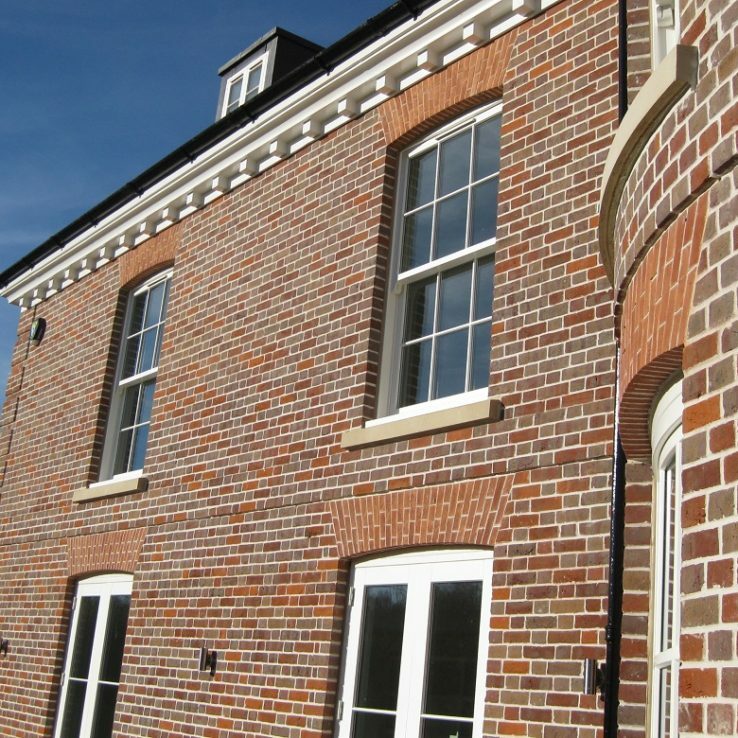 The traditional visual appeal and versatility of sliding sash windows now in a low-maintenance, rattle-free modern construction with BMT sash vertical sliders. 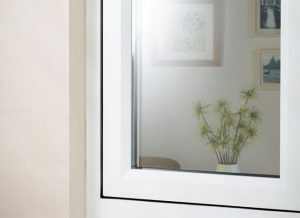 The BMT range of tilt windows brings exciting choices, giving you choice from an almost limitless range of colour finishes, profiles, textures and styles for the look you want. Are the days of the white window numbered? 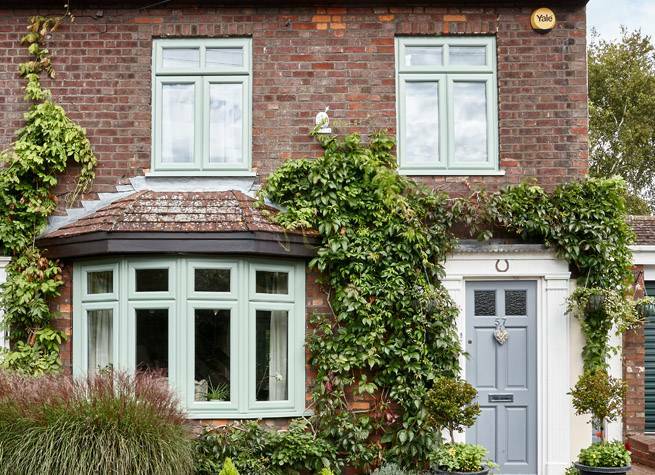 Perhaps not but lots of homeowners love the option of having colour on their windows, in truth you can have any colour you wish but the likes of anthracite grey, chartwell green and cream are very popular. 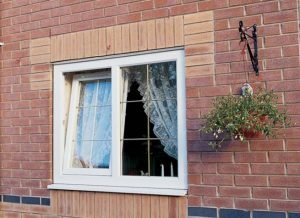 The look of a traditional timber window with all the advantages of PVC-u. 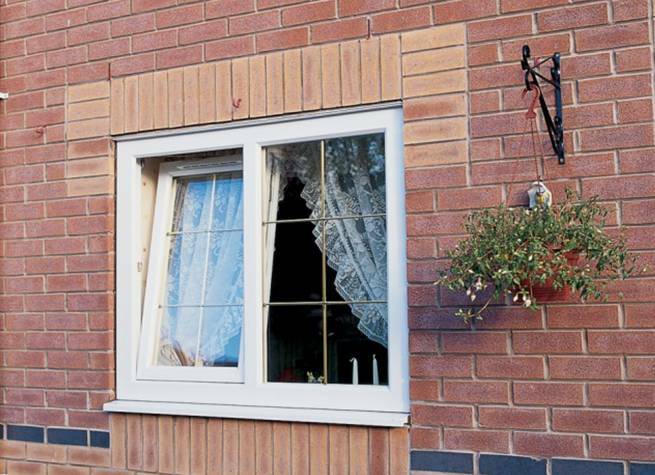 Flush Casement Windows are a fast emerging product in PVC window design and they have a very stylish and contemporary feel. All our windows come as ‘A’ energy rated as standard but you can upgrade further to triple glazing if required or opt for a security glass, anti sun glare glass, leaded glass, equal sightlines or astragal bar glass unit; the options are vast. 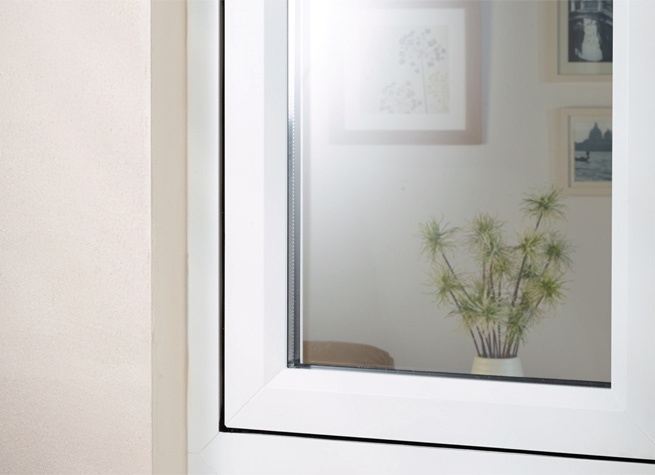 Suitable for large-sized openings, or in multi-storey buildings, dual turn windows are a great solution. 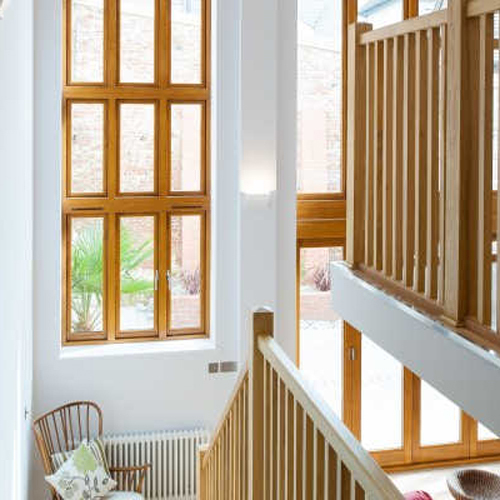 These large windows offer unobstructed views and create a feeling of space and light. Suitable for all types of buildings, including domestic homes & commercial buildings. 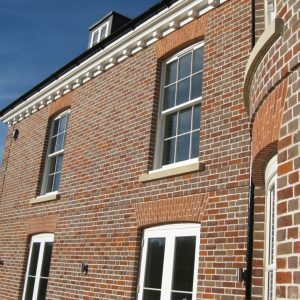 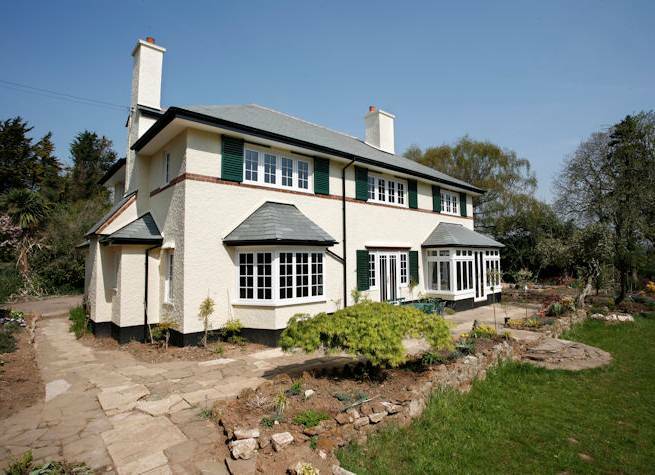 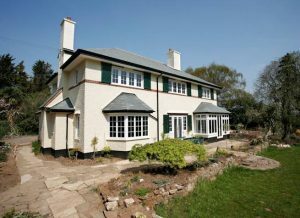 It is ideal for listed building sand period properties where window replacement is not an option. 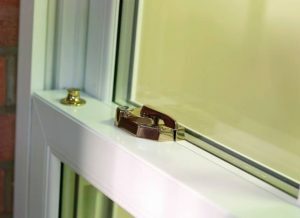 Our window repair service includes misted sealed units, security upgrades, broken handles and hinges, seals & gaskets, replacement locks, mechanical winding gear repaired & installed. Within our three timber window ranges we offer an extensive choice of wooden window designs, with a number of finishing options. 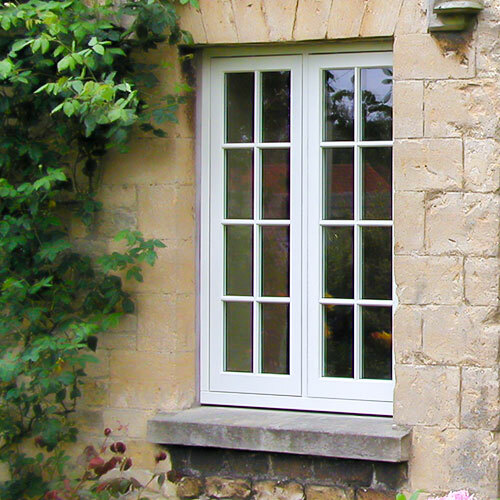 This means we can supply and fit an ideal solution for either your traditional, historic or contemporary home. 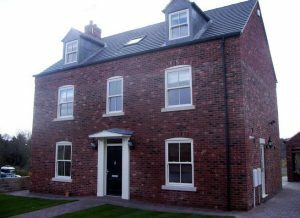 BMT offer an extensive choice of timber frame in our Traditional Range. With a large variety of wooden window designs, there is also a large choice of finishing options that encompasses glazing, paint colour and stain options to making it easy for you to achieve total harmony with the rest of your home. 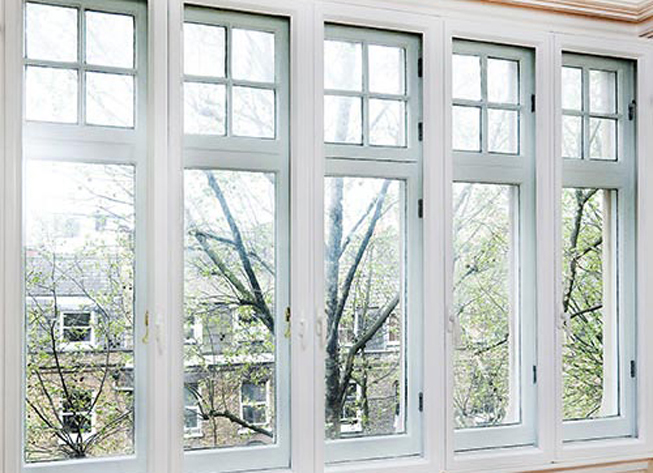 By working with conservation officers and planning departments, we have introduced a range of wooden windows that replicate accurately the appearance of older windows while offering all the benefits of modern sound proofing, safety and weather-proofing. 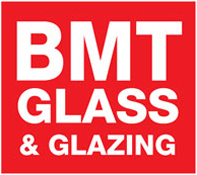 The BMT Contemporary Wooden Range of windows offers simple, clean, modern designs with reliable performance. Crafted from sustainable timber without any period restrictions this windows will enhance any property with their award winning looks. Why wait any longer to get more details? 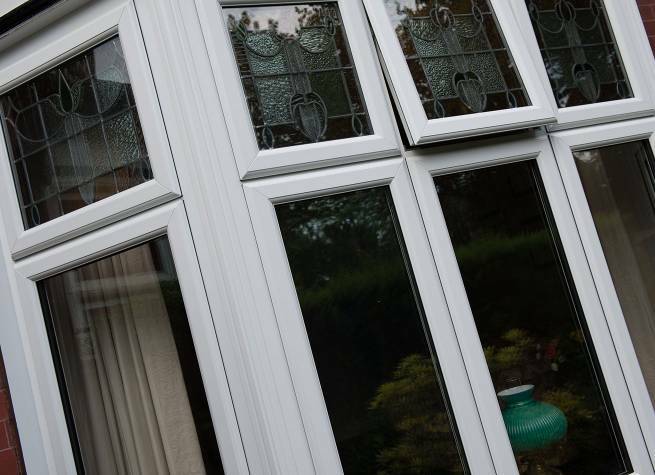 Contact us today for a fast, no-pressure quote.